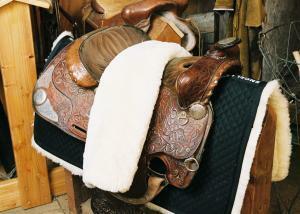 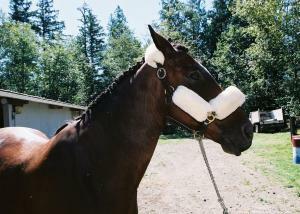 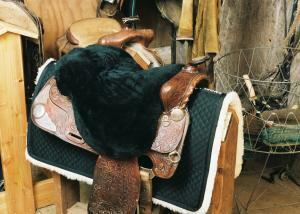 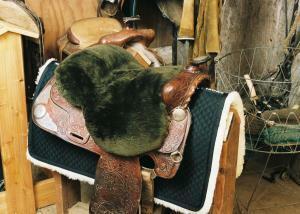 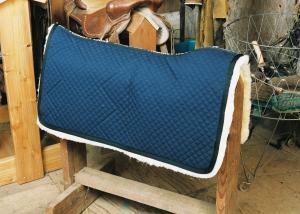 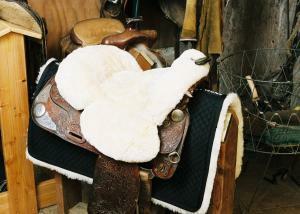 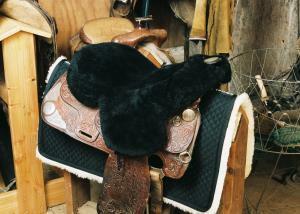 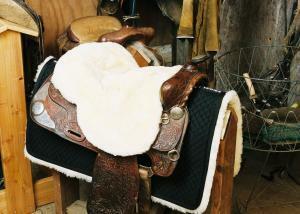 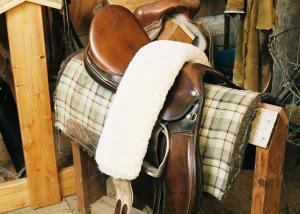 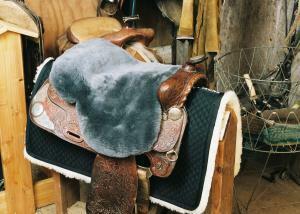 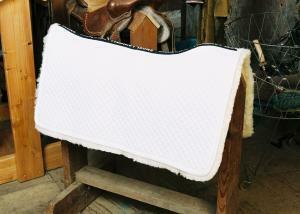 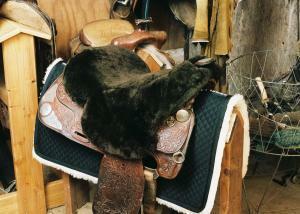 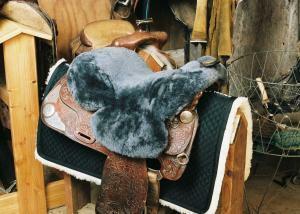 Perform at your best with Engel Sheepskin Horse Tack products for Western and Western Show riding. 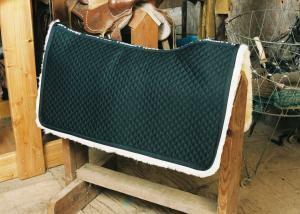 Whether you’re barrel racing or performing Western Show in the ring, Engel Sheepskin Horse Tack provides a high level of comfort giving you confidence and a competitive edge. 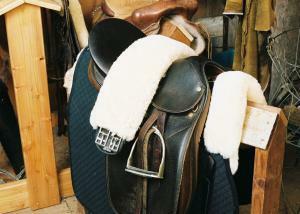 Champion western riders agree, Engel Sheepskin horse tack western riding products help keep both horse and rider comfortable and protected by providing sheepskin comfort.